Drawing inspiration from the people and world around her, Sarah Christine writing oozes honesty and authenticity in a world crying out for hope and meaning amongst the insanity of events. A working artist since the early 2010s, Sarah comes from the music rich Newcastle / Hunter region north of Sydney. 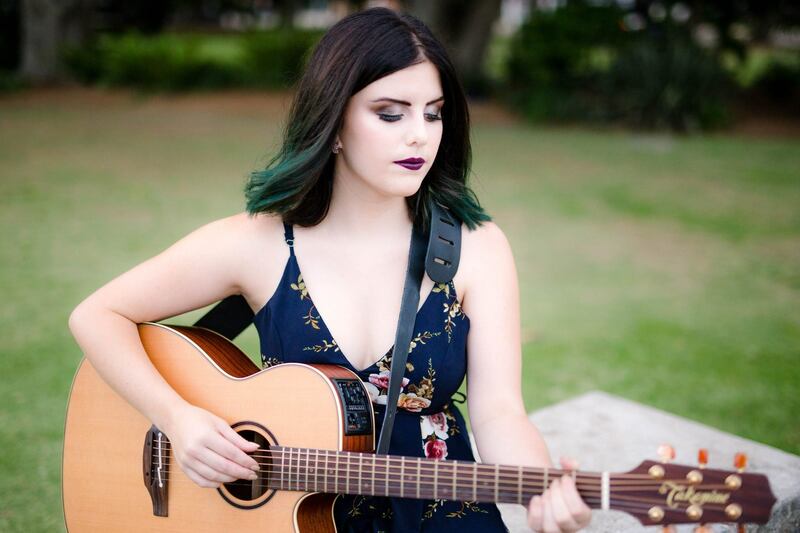 Releasing her first recordings in 2016, Sarah has honed her craft as a busker as well as playing the pubs, clubs and markets around the Newcastle district and this experience shows on the singles, “Jump” and her latest “Honey, released on 31 October 2016.